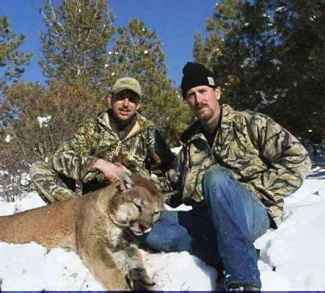 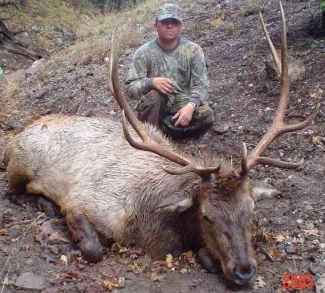 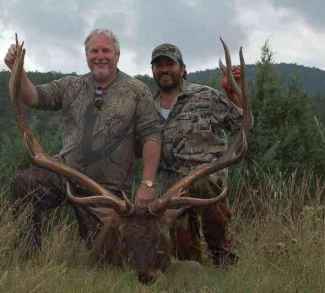 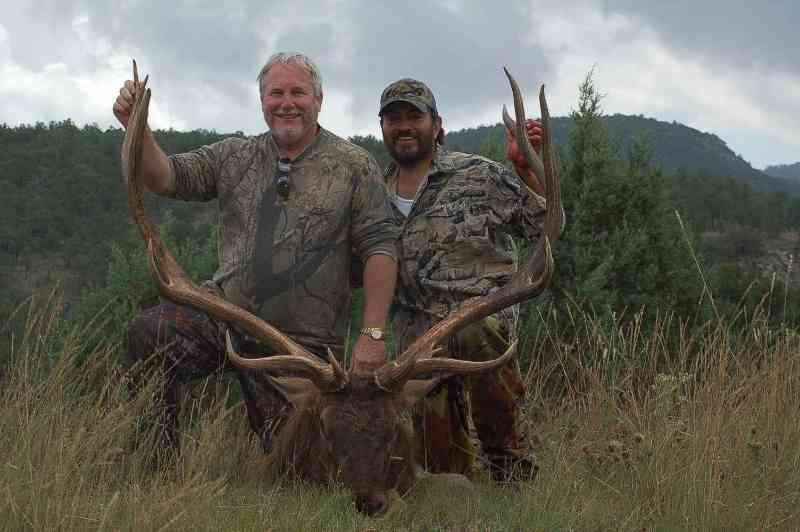 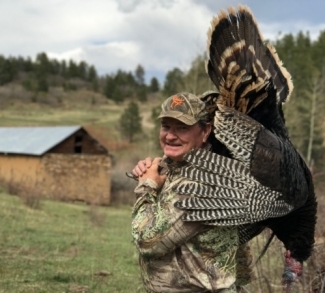 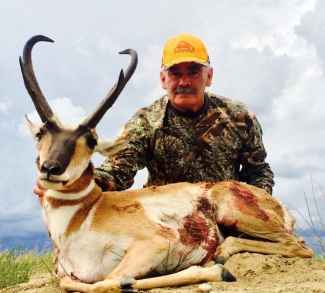 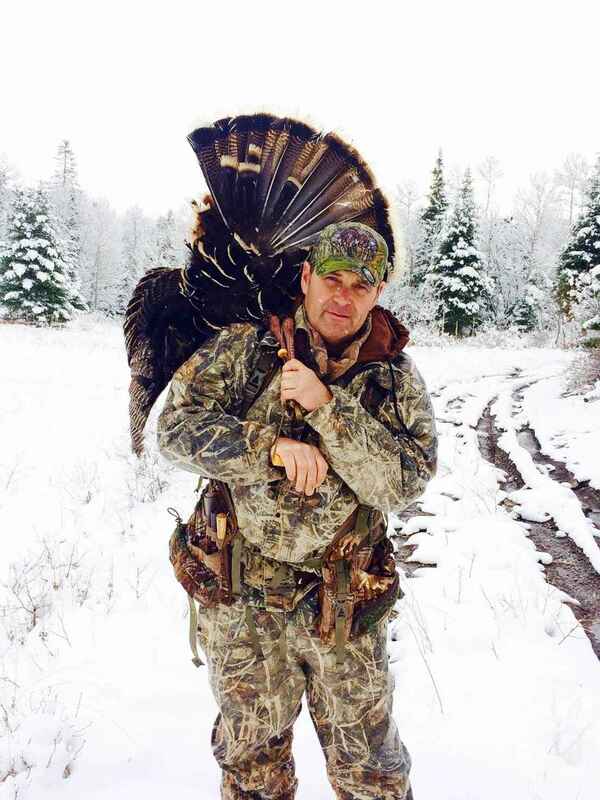 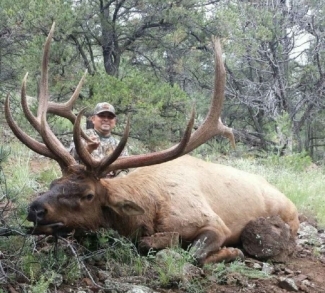 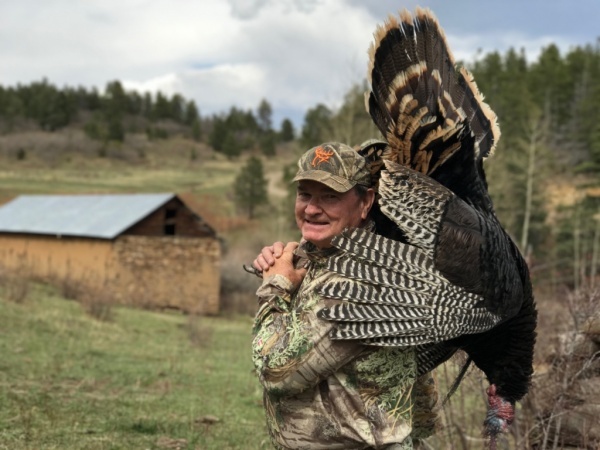 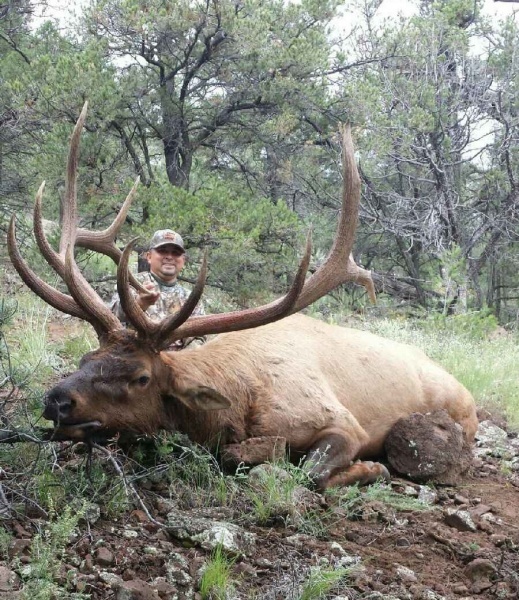 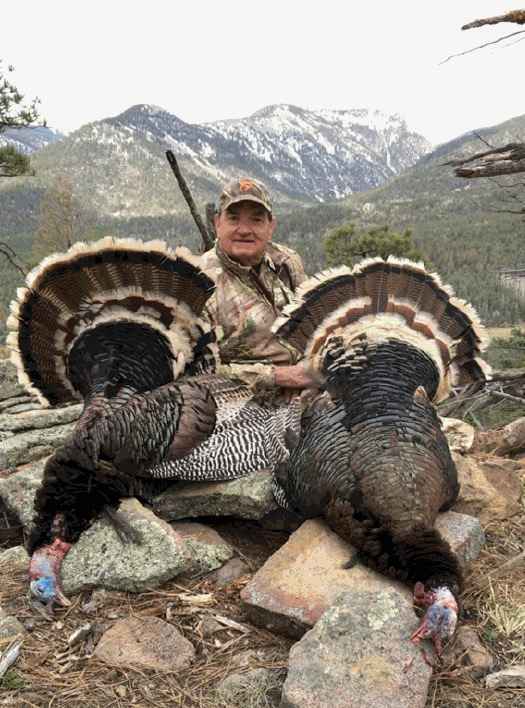 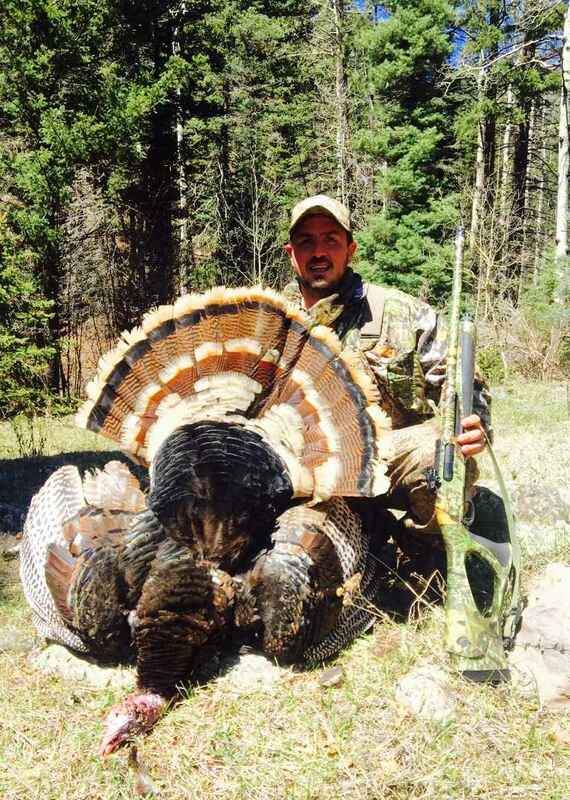 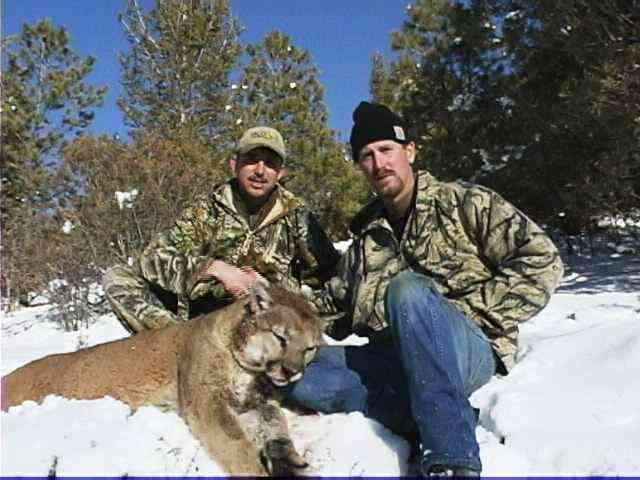 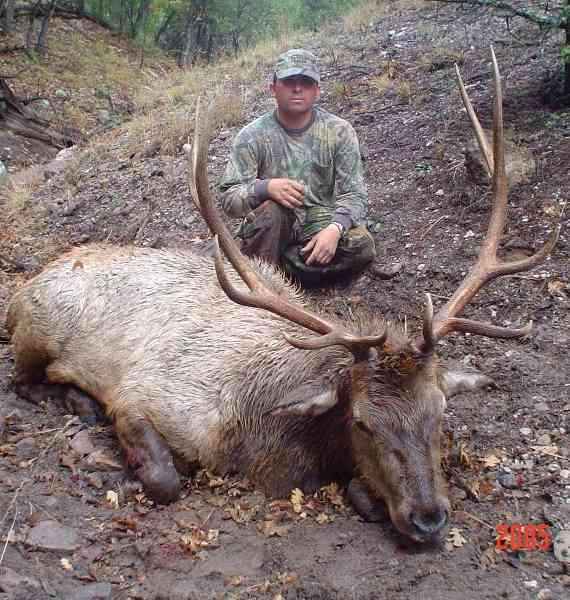 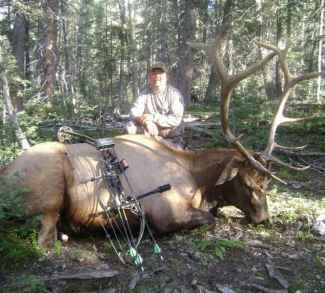 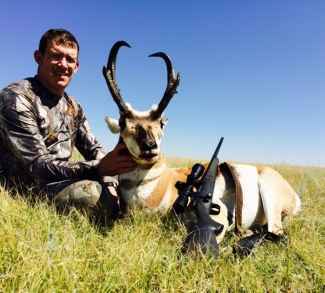 JACO Outfitters, LLC operates many of its hunts on public land in New Mexico and holds permits in the Santa Fe National Forest, Carson National Forest, Gila National Forest, Apache National Forest and the Cibola National Forest. 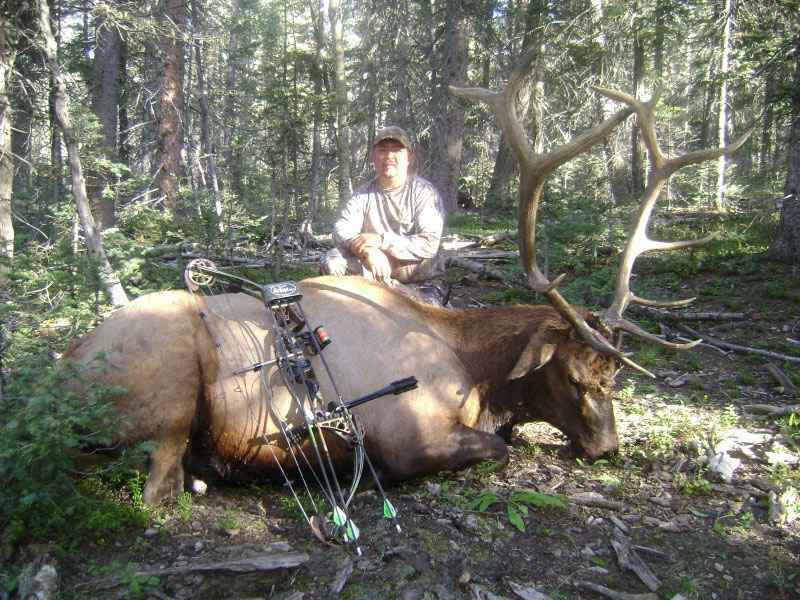 John earned an undergraduate degree in Biology and a Master’s degree in Environmental Management and Life Sciences. 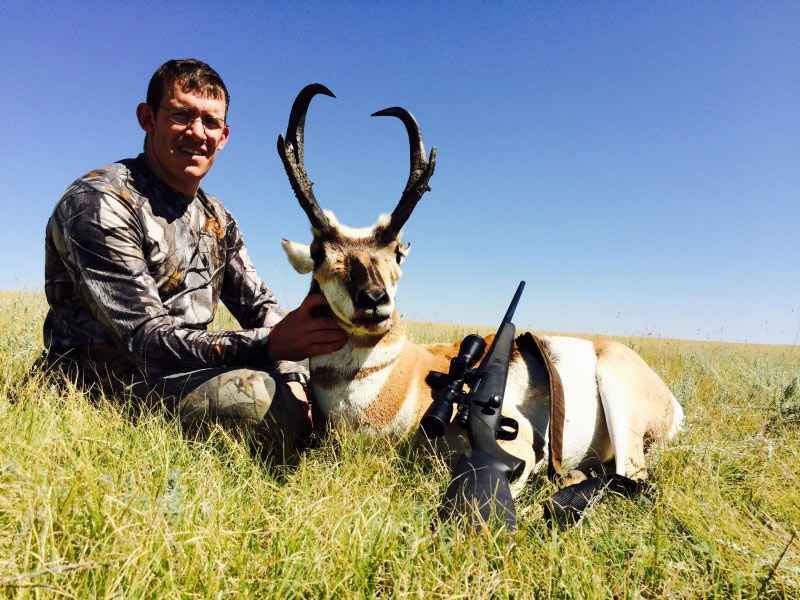 His thesis was on the Spatial and Temporal Dynamics of Mule Deer in Northern New Mexico. 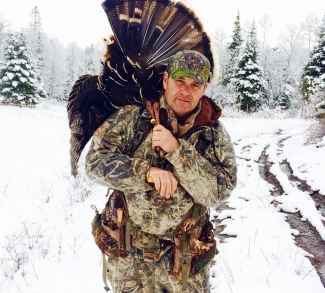 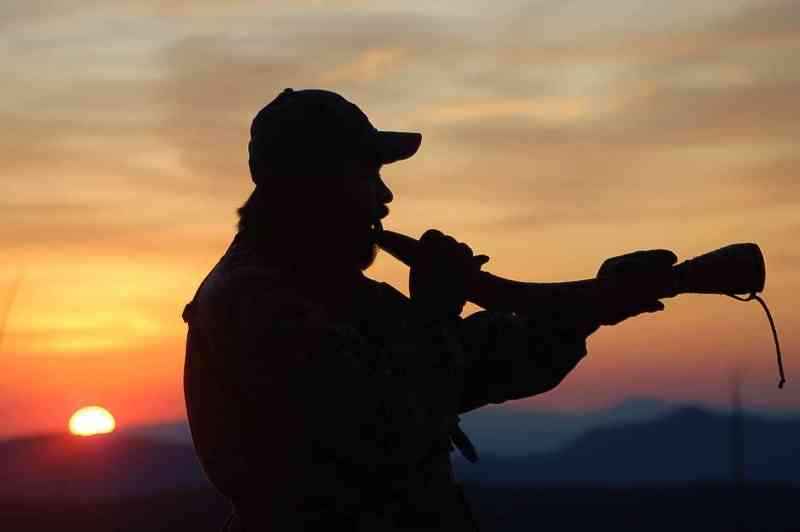 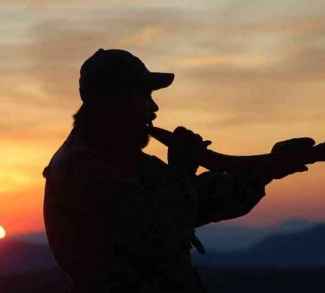 His close association with federal and state agencies allows him access to crucial information pertaining to big game and their management schemes. We provide all meals, lodging, and accommodations, transportation to and from the field, field dressing of game, as well as photos on your hunt.